Home / Event / Star Wars Day! 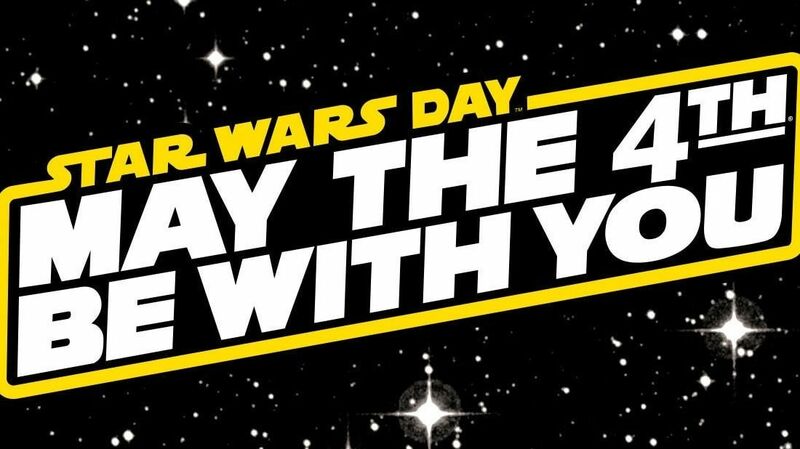 Come on our and enjoy Star Wars Day! We will have demo’s and organized play going all day long for anything and everything Star Wars. This includes X-Wing, Legion, Imperial Assault, Destiny, Armada, and hopefully more! Later in the evening join us for the ultimate event – The Battle of Endor! Full details to be posted as we approach the event date. Play testers and terrain builders wanted ahead of the date to help prepare for the Endor battle!